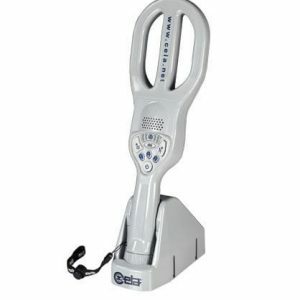 CEIA PMD2 Plus | US Testing Equipment, Ltd. 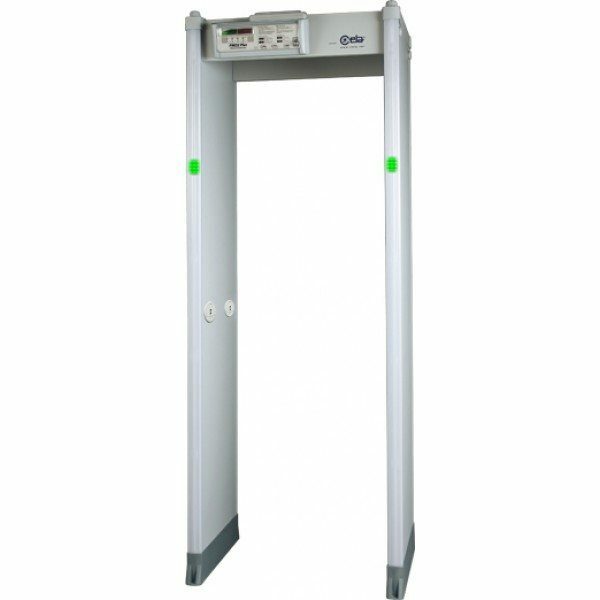 The CEIA PMD2 Plus Walk-Through Metal Detector is a zonal model that combines high discrimination and detection with minimum visual impact. 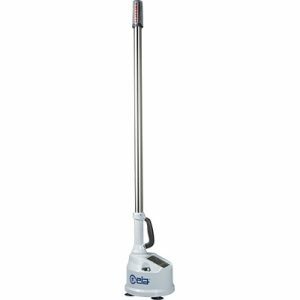 The PMD2 utilizes advanced technology to accurately pinpoint weapons. The technology allows high discrimination to be achieved even at stringent security levels and is compliant with all major security standards for weapons detection. While threat detection in the number one goal at security checkpoints, the PMD2 also places a focus on throughput. 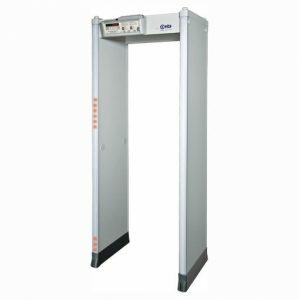 The walk-through metal detector’s cutting-edge discrimination technology allows personal effects to be ignored, creating rapid transit flow. The zonal features of the metal detector utilize 4 Multi-Zone Display Bars, each with programmable Stop/Go and/or local alarm indications.